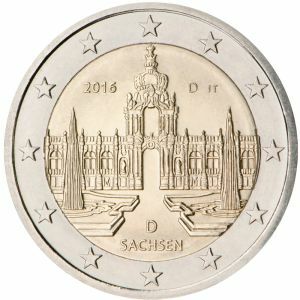 2€ Juhlaraha Saksa 2016 Zwinger Palace in Dresden-Saxony. 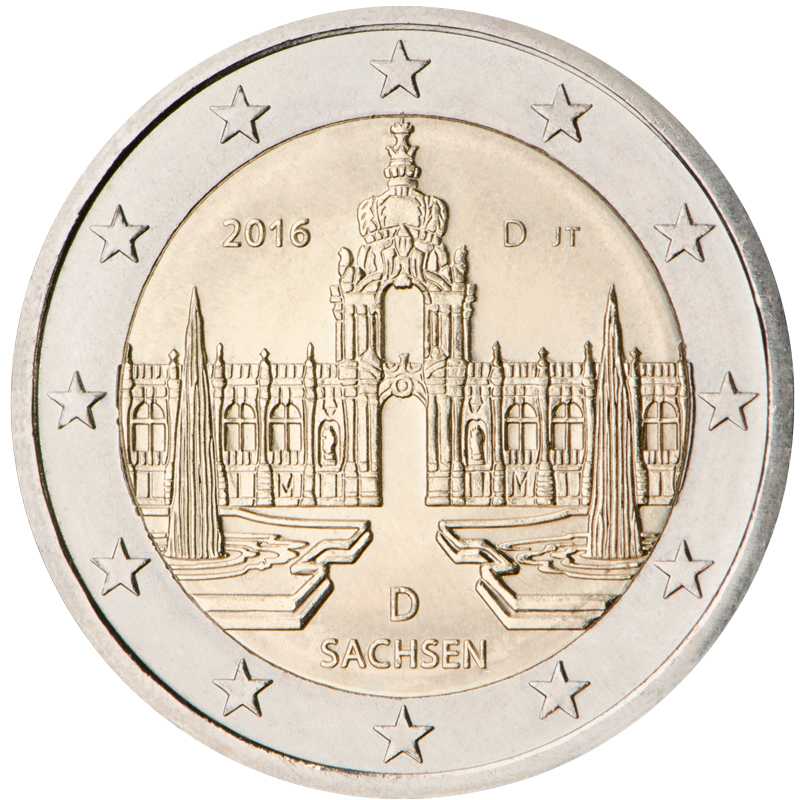 Subject of commemoration: Saxony (‘Federal States’ (Bundesländer) series)Description of the design: The design shows a view from the inner yard of the world-famous Dresden Zwinger to the Crown Gate. 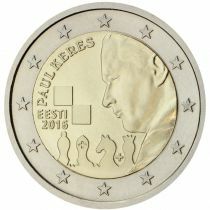 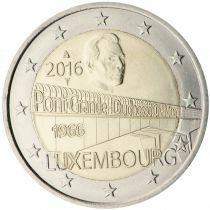 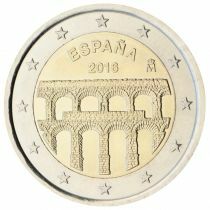 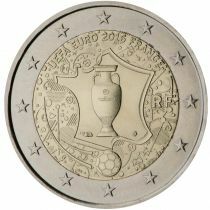 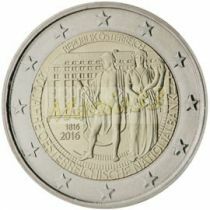 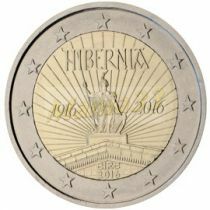 The inner part also features the name ‘SACHSEN’ and the issuing country’s country code ‘D’ at the bottom, the mint mark of the respective mint (‘A’, ‘D’, ‘F’, ‘G’ or ‘J’) as well as the engraver’s mark (the initials ‘JT’ — Jordi Truxa) right at the top and the year ‘2016’ left at the top.